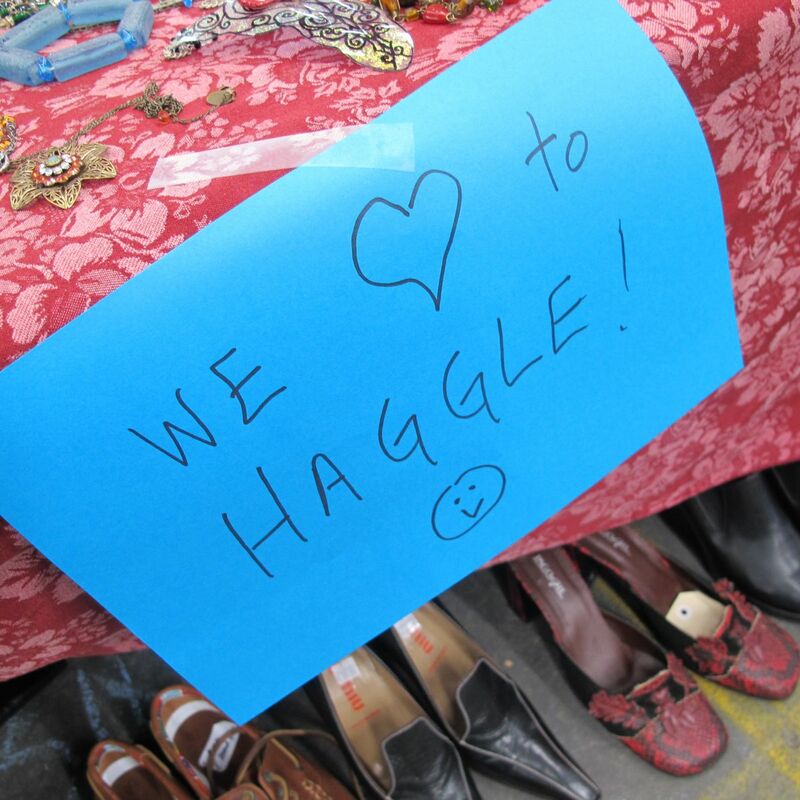 27th November 2016: The Melbourne Frock Swap is a second-hand market with a difference (not a swap, sorry about any confusion!). 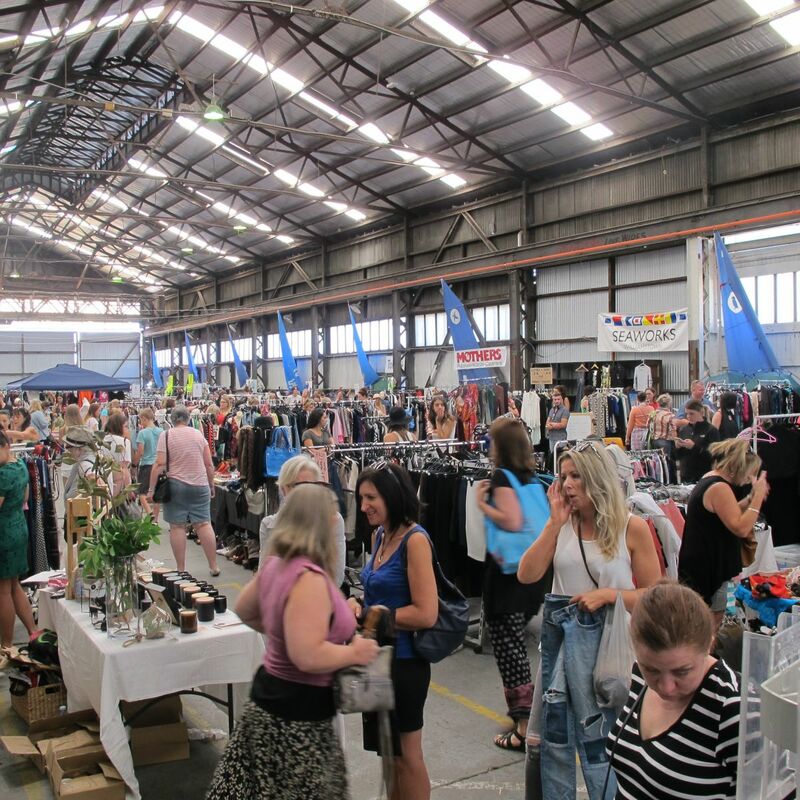 At our markets, you’ll find enough change rooms to try everything on, spacious stalls and best of all, everything is indoors; so it’s a great day out; rain, hail or shine! 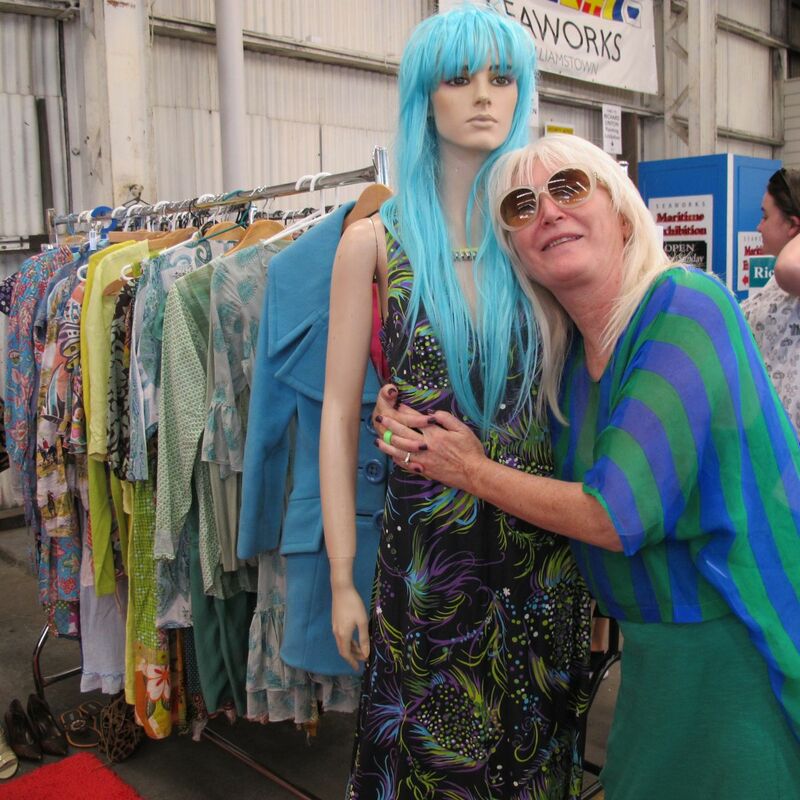 The Melbourne Frock Swap is held at the historical Seaworks building right on the water’s edge in Williamstown and boasts over 70 stalls packed with bargains in all shapes and sizes. The venue pram and wheelchair accessible with no stairs. There is a tavern at the rear of the building so you can offload those men if you need to, or have a girls celebratory drink after a great day! And if the weather is nice, the pier provides a gorgeous view of the city across the bay. There’s a $2 entry fee for the ladies, but men and kids are free. And there’s plenty of free all day parking in surrounding streets.